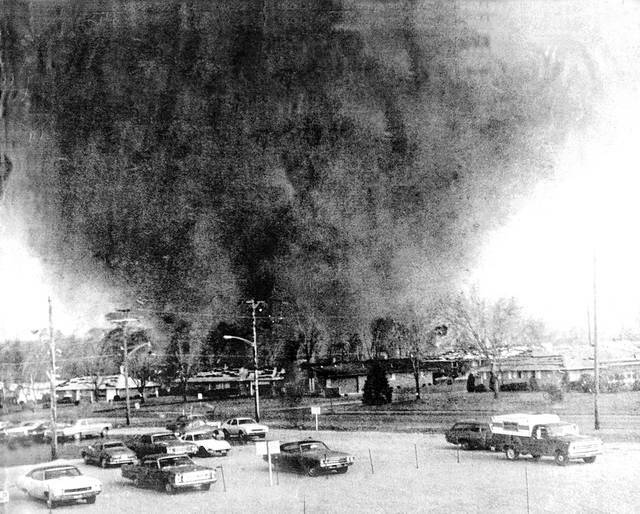 https://www.fairborndailyherald.com/wp-content/uploads/sites/50/2019/04/web1_tornado.jpgFile photos The 1974 tornado heads toward Greene Memorial Hospital. 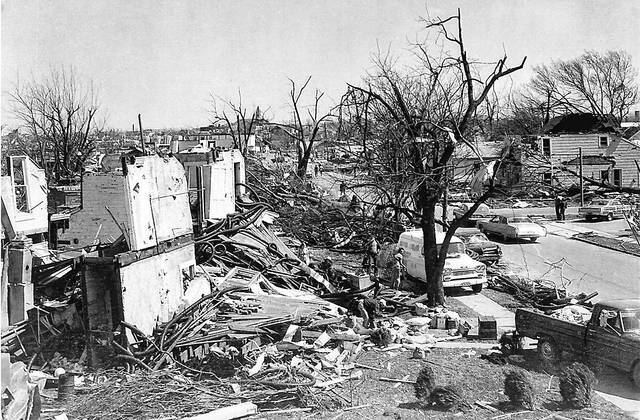 https://www.fairborndailyherald.com/wp-content/uploads/sites/50/2019/04/web1_tornado2.jpgWreckage from the 1974 Xenia tornado. 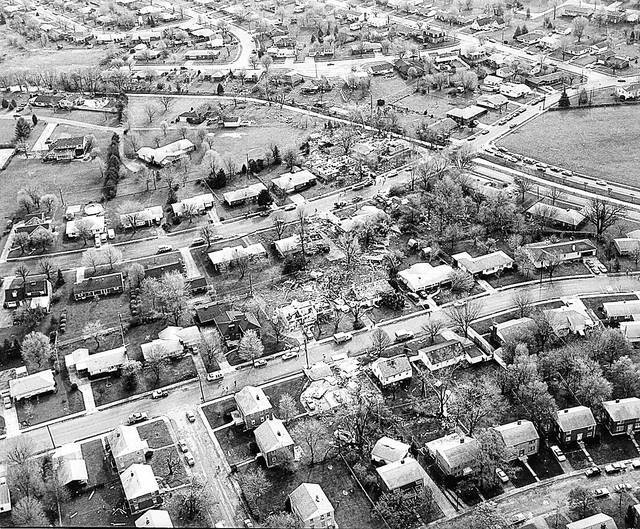 https://www.fairborndailyherald.com/wp-content/uploads/sites/50/2019/04/web1_tornado6.jpgWreckage from the 1974 Xenia tornado. 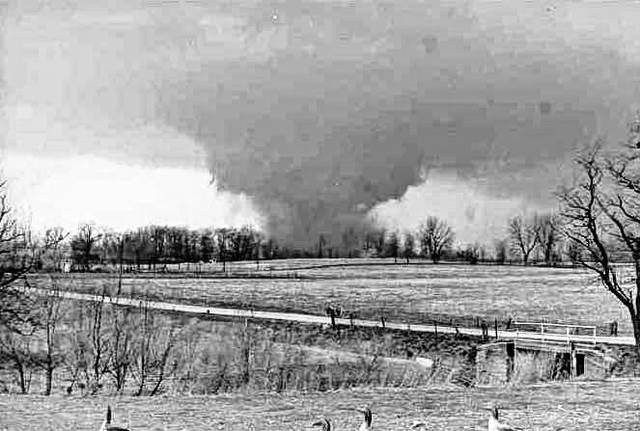 https://www.fairborndailyherald.com/wp-content/uploads/sites/50/2019/04/web1_Xenia-tornado-from-Stone-Hook-Road.jpgThis is a shot of the tornado taken by H.V. Noble from the family farm on Stone Road near Hook Road. According to Harry (Rip) Noble, H.V. Noble’s son, this may be the first time this photo has been seen publicly.